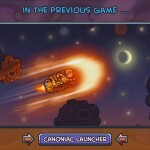 Flight Upgrade Action Achievement Funbun Games Click to find more games like this. 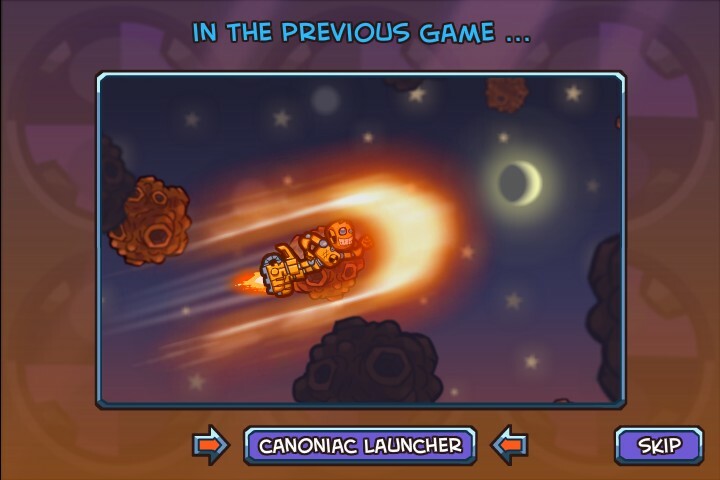 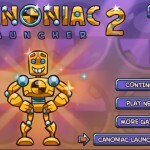 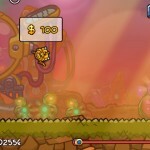 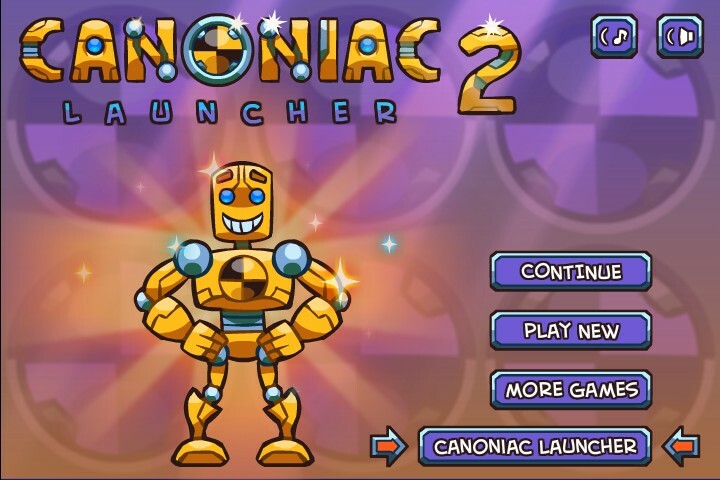 In the Canoniac Launcher 2 you should launch robot Jimmy as far as possible using different cannons and weapons! 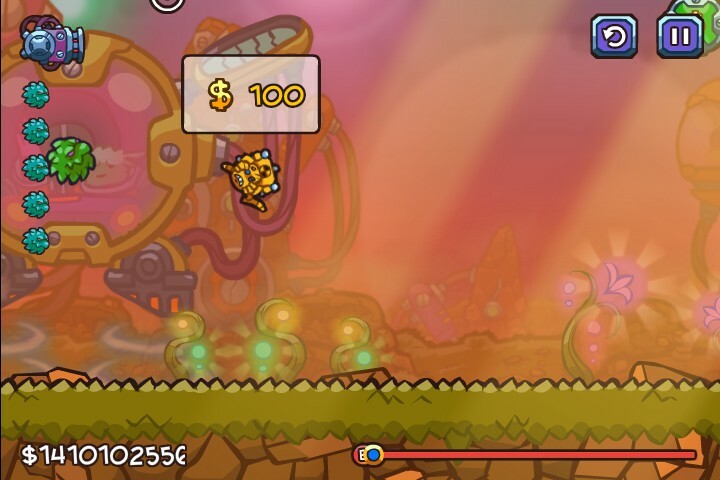 Earn money for the distance, time in the air, height and speed of each launch. 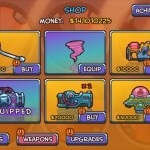 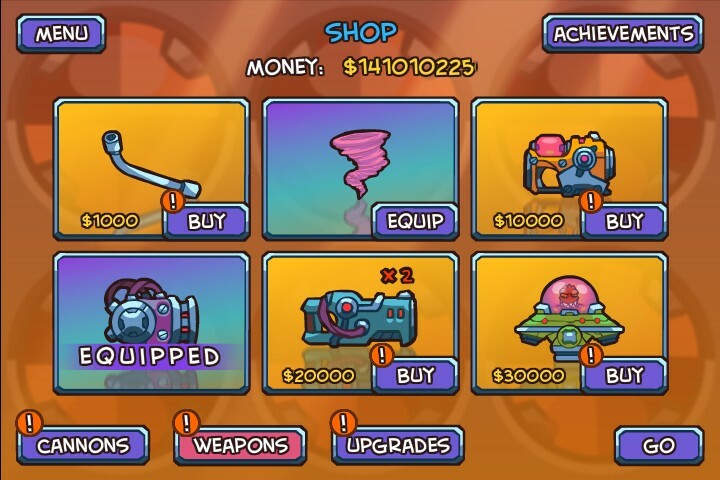 Buy new cannons, weapons, bombs and many upgrades.